A cinematographer creates the visual world of a film. From the first stage of pre-production, he/she acts as the creative partner of the director. During the production he/she helps to create the proper artistic and technical conditions and the visual realization of the story. Our students learn the aesthetic, technical, and organizational aspects from first-rate cinematographers, helping them to become versatile and innovative director of photographers themselves. Lighting is the basis of cinematography. In this module, students learn the nuances of controlling light source and shadow, and discover how to create the lighting that helps the director to tell a great story in a unique atmosphere. But lighting is just part of the story. The heart of cinematography is composition: camera placement, framing, angles and movement, and lens choice. Together with the lighting style, color choices, and shot flow give the film life. The cinematographer’s last task is the digital polishing, color timing of the film. 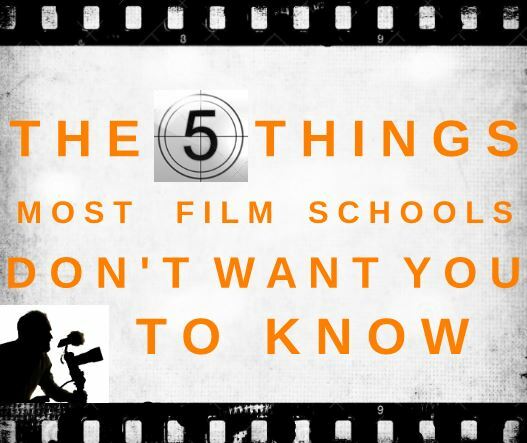 Its art and technique are taught on a laptop for low-budget student films, but in preparing for professional film shootings we work in a professional post-production film studio as well. 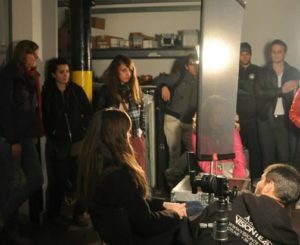 Students get experience in preparing for and shooting on location: outside, inside, or in a studio. They are also introduced to multiple-camera shooting. 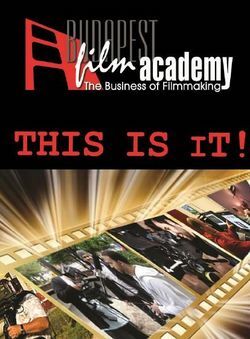 The course ends after completing production cinematography exercises under the mentorship of the instructor. 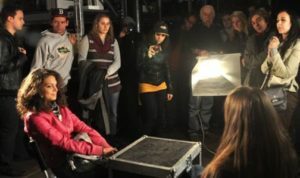 Our young cinematographers serve as the directors of photography on all projects written and directed by BFA students.